It looks like a huge mirror doesn't it? One of my favourite here's Santouka. I also like glass buildings that reflect their surroundings — nice one! That is one reflective building! 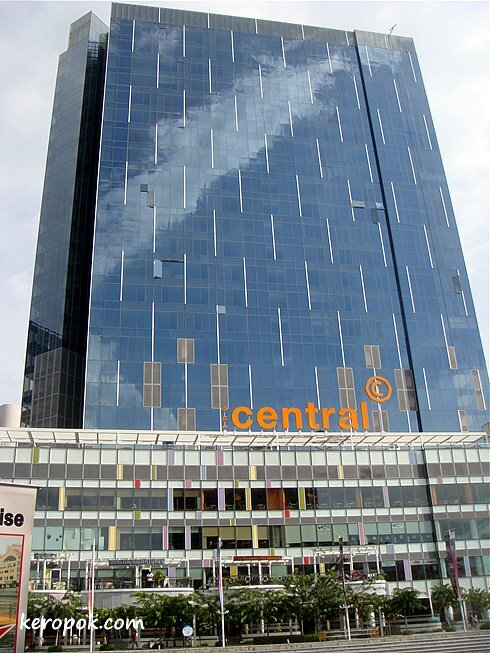 I have not been inside the Central yet believe it or not. How is the shopping inside like? Thanks for recommending the Jap food rest. I love eating at Japanese rest.